Prices from only US$580: without compromising safety and support, highly affordable volunteer opportunities. Support from teams in the United States, Europe and Vietnam – we never just drop you in a country, we offer you support every step of the way. Vietnam has emerged from the brutal conflicts it experienced in the 20th century, including the Vietnam War with the United States, to have become one of the fastest-growing economies in Asia. Farming, fishing and tourism are among its largest industries. Vietnam has a powerful military and is an active member of the international community, including at the United Nations. However, significant obstacles remain. Hanoi, the cultural and political center of Vietnam, is a beautiful Asian city full of tradition. However, it has a large wage gap between rich and poor. Many people who have moved there from rural areas live below the poverty line. Public health risks are serious, and, as a legacy of the Vietnam War, there are still many orphans and disabled people. 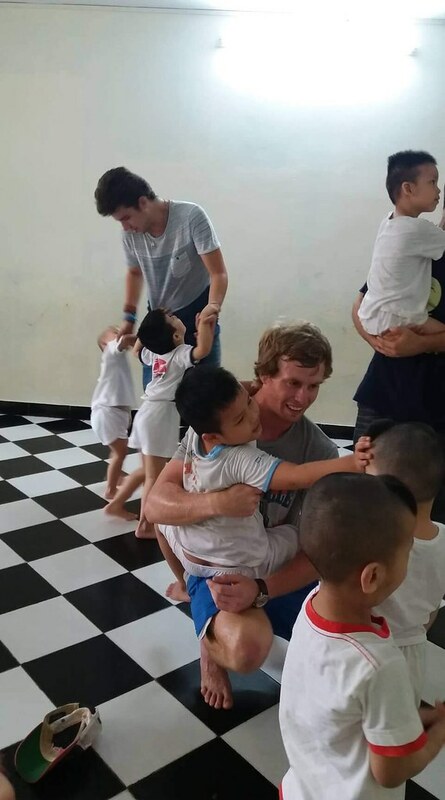 Some of the incredible volunteer opportunities available to you in Hanoi include teaching English, volunteering with a local NGO, and caring for disabled children. Ho Chi Minh City (HCMC), also known as Saigon, is the economic engine of Vietnam. Over half of the total industrial production of Vietnam is manufactured in the city. However, beyond its gleaming high-rise towers and Western-style shopping centers, the city faces serious hurdles. The strong economic growth of the city has attracted thousands of migrants from rural areas of South Vietnam. The city’s infrastructure has not been able to handle the influx, and many migrants have few family members and friends to rely on. The migrants work outside the formal sector with no access to social benefits like healthcare. Many become squatters living along sewage-filled canals. Access to clean water, decent housing and reliable sanitation is limited. Public health concerns are significant, as revealed by the city’s high levels of HIV/AIDS prevalence, infant mortality and malnutrition. 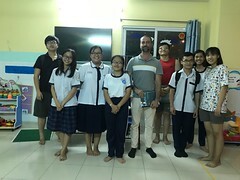 In Ho Chi Minh City you can make an impact volunteering teaching English and working with poor children. Click on the tabs above to learn more. 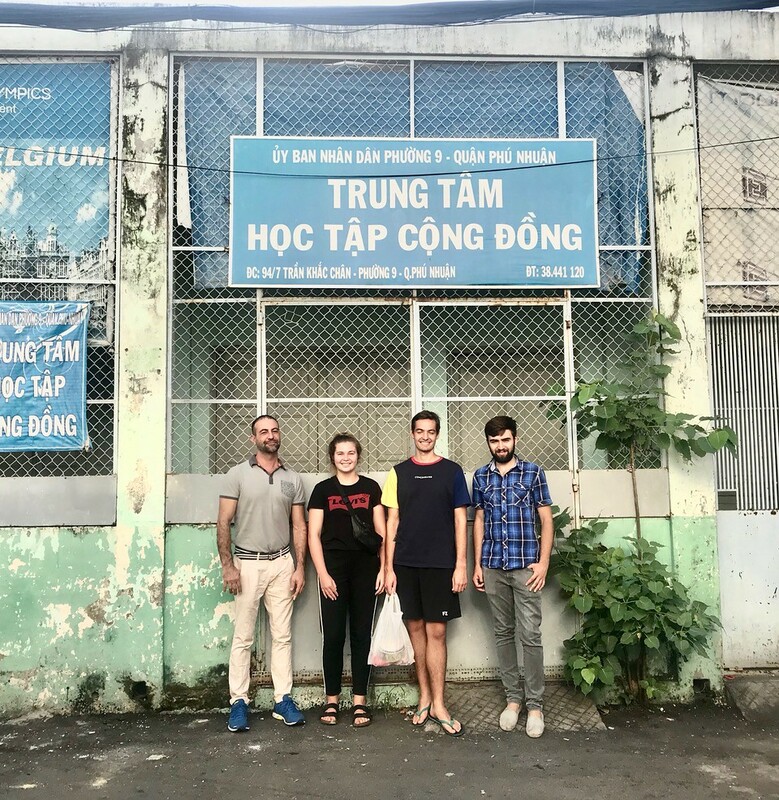 “By working with local organizations to coordinate volunteer efforts, UBELONG ensures the greatest amount of cultural exchange between volunteers and locals.” Ryan Huang, UBELONG HCMC Volunteer from the United States – read his interview here. The decades of war that Vietnam endured during the 20thcentury have left a mark that is still visible today. Hundreds of thousands of orphans have been left behind. Many of them are the children and grandchildren of those who were exposed to chemicals like Agent Orange. 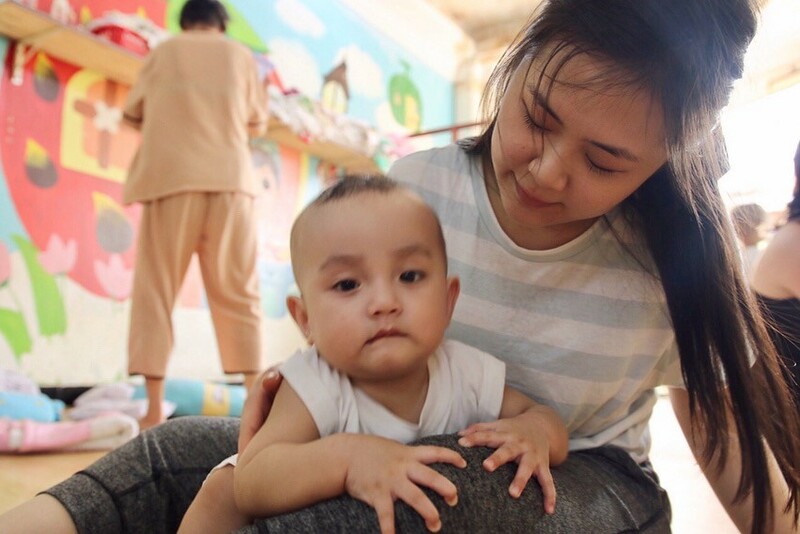 Many community groups have sprung up to provide care to disabled children and orphans in Ho Chi Minh City, where over 10,000 children still live on the streets. The caregiving projects empower volunteers to contribute to the work of these organizations. Volunteers bring the energy to provide each child attention, care and love. 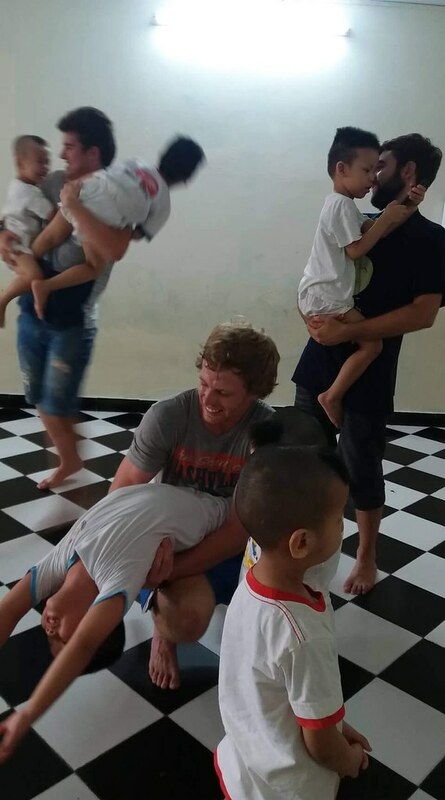 Volunteers live in Ho Chi Minh City and work in community centers and orphanages throughout the city. 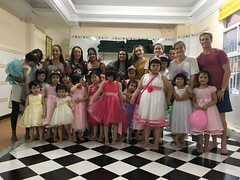 Volunteers generally work six to eight hours a day in a foster home or orphanage for children ranging from infancy to school-age. Depending on the center, some of the children may have autism, cerebral palsy or Down’s syndrome. Some of the orphanages are located in pagodas, which are Buddhist temples that open their doors to the poor. Many of the children are orphans who have always lived in the institution. A few of the children have parents but do not live at home because their parents cannot afford to support them. 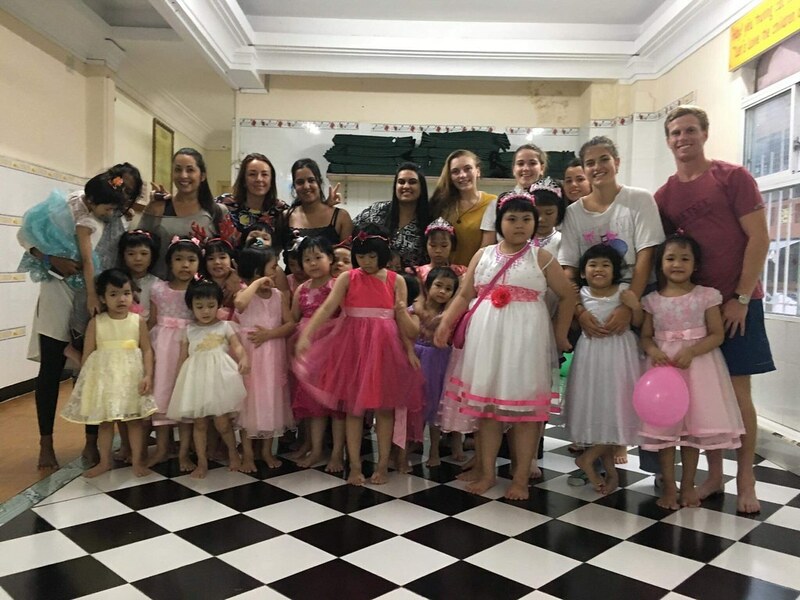 Volunteers’ main responsibilities include playing with the children, teaching them games and handicrafts, engaging in musical activities or playing sports. Volunteers sometimes also help with homework and lead English classes. And, depending on local needs, volunteers may help the local staff take care of the children by assisting with meals and tidying. -Education and/or professional experience in a caregiving-related field are not required. The project starts every Monday of the month and runs year-round, except during the Tet Holiday, which in 2019 falls between January 28 and February 10 (for groups of four or more, we may make an exception and allow an alternative start date – contact us to request an exception). Ho Chi Minh City has made tremendous progress in expanding access to elementary and middle school education, while also improving education quality. However, as the job market is calling for more skilled labor, the poorest are not keeping up. Many cannot afford school fees and must begin working at an early age to help support their families. The government and organizations like the United Nations are beginning to recognize that investments in education and vocational training are essential for poverty alleviation in Ho Chi Minh City. In teaching English, volunteers engage underprivileged children in valuable cross-cultural sharing while imparting important language skills. 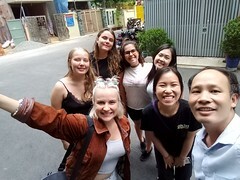 Volunteers also help disadvantaged youth improve their career prospects by introducing them to skills related to hospitality, one of the most promising industries in Ho Chi Minh City. Volunteers live in Ho Chi Minh City and work in orphanages and community centers throughout the city and surrounding areas. Volunteers serve in a school teaching basic to intermediate level English to children ages 5 and up. They volunteer four to six hours a day, which includes time in the classroom and preparation time out of the classroom. Volunteers partake in all of the daily activities, including planning lessons and classroom instruction. Volunteers typically teach with a local teacher and, depending on the needs of the classroom, teach alone or with other volunteers. Linda, from California, teaching her students in Ho Chi Minh City! When you become a UBELONG Volunteer, you have a world-class team supporting you. 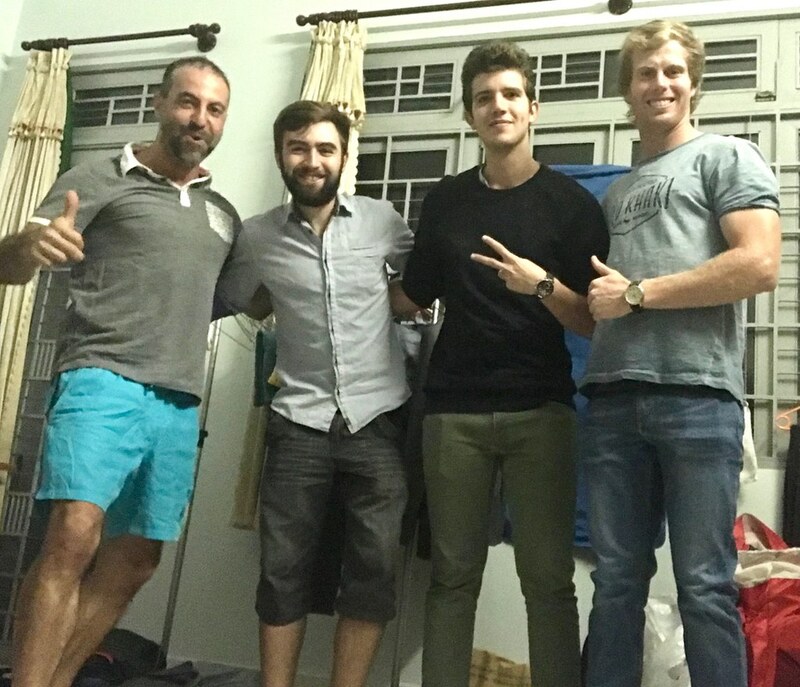 We empower you to have an excellent trip that is all about volunteering, living the local culture and making new friends in a safe, comfortable, and enjoyable manner. Volunteers live in a volunteer house in the Phu Nhuan district. It offers you a basic yet still comfortable and welcoming place to live. 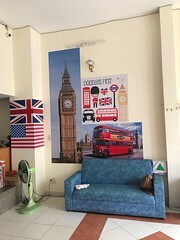 The location of the volunteer house is convenient for bus connections and traveling to the city center and the volunteering projects. The house is close to conveniences like internet shops and grocery stores. There are four big bedrooms over two floors, and volunteers share a room with up to five other volunteers. Fans, sheets, pillows, mosquito nets and blankets are provided. Bathrooms are shared per floor, with shower and toilet. In the volunteer house, there is TV, Wi-Fi, fridge, washing machine, air-conditioning, as well as a common area and a rooftop. There is one permanent cook and one part-time cook who prepare a wide variety of delicious and authentic Vietnamese dishes with locally sourced, fresh and daily produced ingredients. 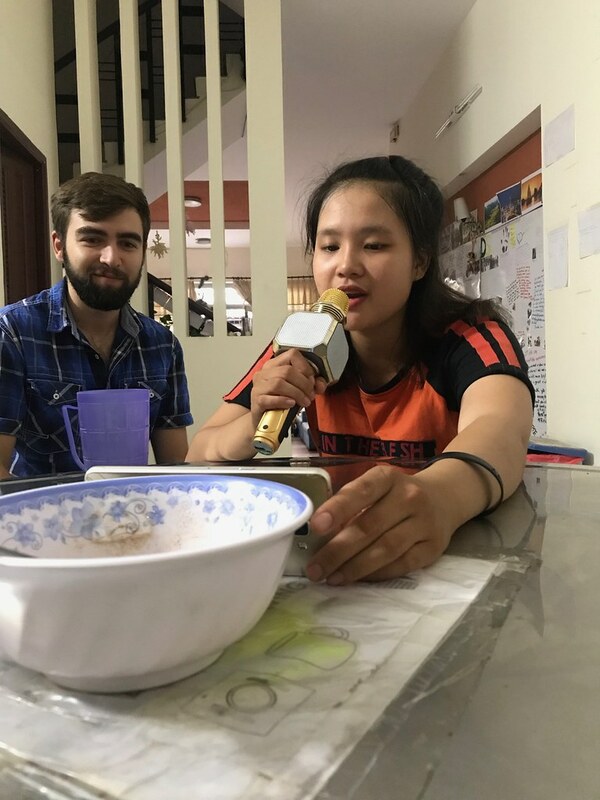 Vietnam features one of the most diverse and tasty cuisines in the world, and you can expect to eat very well during your placement. Every day, you receive breakfast, lunch and dinner. Cooks prepare a wide-range of Vietnamese dishes exclusively for the volunteers. Breakfast: It typically includes coffee or tea with bread, noodles, eggs or jam. Depending on your work schedule, you eat breakfast alone or with other volunteers. 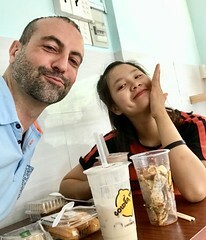 Lunch: Lunch typically includes a soup or salad with a main dish featuring local staples like vegetables, rice, noodles or tofu with chicken, beef, fish or pork. Depending on your work schedule, you eat with other volunteers or at your project. Dinner: Dinner is similar to lunch, and volunteers typically come together to eat at the volunteer house. Dinner is a fun time to share stories, socialize and relax. Tess, from Holland, about to dig into lunch at the Volunteer House! Ho Chi Minh City embodies Vietnam’s push into the 21st century. Its gleaming high-rise towers and Western-style shopping centers downtown are signs of the bubbling energy and excitement of this megacity of nine million people. The streets are lively and filled with bars, cafes and shops. The immense flow of motorbikes everywhere keeps the city constantly moving. Beneath the modern glaze, Ho Chi Minh City proudly holds onto its heritage. The beginnings of the city as a small fishing village can be seen in the river boats that elegantly navigate the Saigon River. The legacy of French colonial rule can be found in the wide tree-lined avenues and traditional architecture. Vietnam War history can be experienced in places like the Reunification Palace and the terrace of the Hotel Continental. The city is also known for its excellent food, which can be tried anywhere from street bazaars to fine dining restaurants. 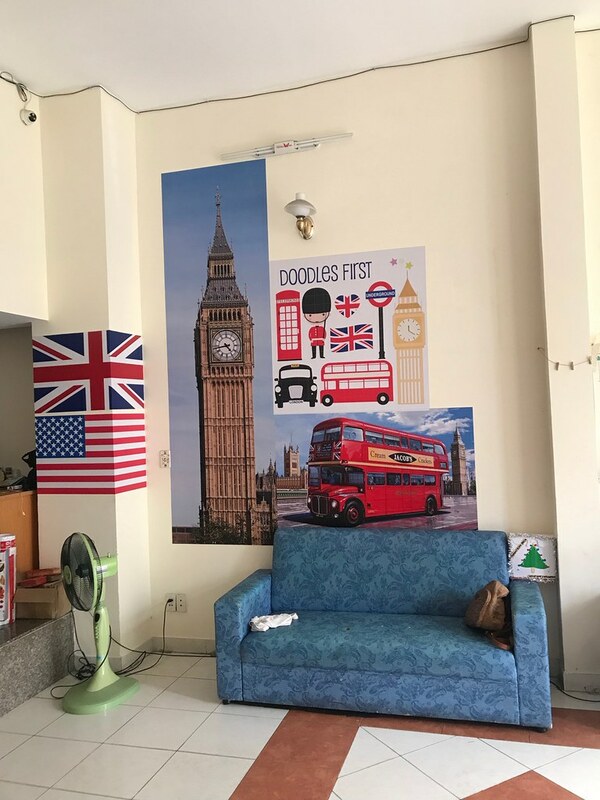 Airport pickup: When you arrive at the Ho Chi Minh City airport, a driver meets you and brings you to your accommodations. Additionally, miscellaneous spending like snacks and toiletries is not included. You may also have to take transportation to reach your volunteer project and you are responsible for the fare. Most volunteers budget US$5 to US$10 for each day of their placement for additional expenses in the field. I have neither travelled nor volunteered abroad. Can I still volunteer in Vietnam? I’m an international development professional with years of experience. 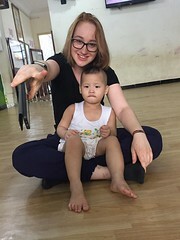 Can I still become a UBELONG Volunteer in Vietnam? Can I volunteer in Vietnam as part of a group? 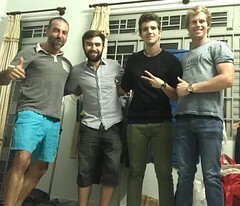 Will I make an impact volunteering in Vietnam? Please tell me more about Ho Chi Minh City. Ho Chi Minh City, also known as Saigon, is the economic engine of Vietnam. Over half of the total industrial production of Vietnam is manufactured in the city, and per capita income is more than triple the national average. Although the city embodies the success of Vietnam in its fight against poverty, it still presents the typical problems of other megacities in Asia. Large slums across the city provide vivid reminders that urban poverty remains and socioeconomic differences are growing. Disadvantaged communities in Ho Chi Minh City have limited access to basic social services and struggle to survive in the informal economy. Additionally, disabled children and orphans, some of them suffering from lingering effects of the Vietnam War, do not receive adequate assistance. Click on the “projects” tab above for more information on the volunteer work. How safe is Ho Chi Minh City? Most areas in Ho Chi Minh City are safe, and you will find that locals are generally very approachable and friendly. However, Ho Chi Minh City is a huge megacity and you must be vigilant, as yo would be in any large city. You should avoid certain areas and be careful with petty crime. 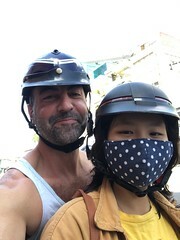 Additionally, we strongly suggest you never ride the many motorbikes you will see and that you are careful crossing streets as traffic in Ho Chi Minh City is notoriously busy and frantic. Once you become a UBELONG Volunteer, we will provide you with extensive materials and support to help make sure you stay safe and comfortable. 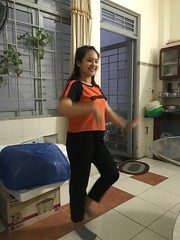 What kind of physical health do I need to volunteer in Vietnam? 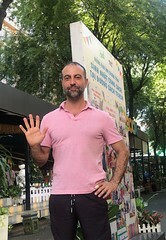 While the projects in Ho Chi Minh City do not require sustained physical work, working and living in the capital requires energy and strength. Additionally, the weather can be very hot and humid. You should be in excellent physical health. If you are coming from a country that is considered to have a risk of yellow fever then you must present an International Certificate of Vaccination (Yellow Card) to show proof of yellow fever immunization. Most of the countries requiring yellow fever immunization are in Africa and South America, although regardless of where you are coming from you should consult your country’s Vietnamese embassy for the latest information. The risk of malaria in Ho Chi Minh City is low. However, if you plan to travel throughout Vietnam after your placement, you should consult a medical professional as there are high malaria risk areas in the country. 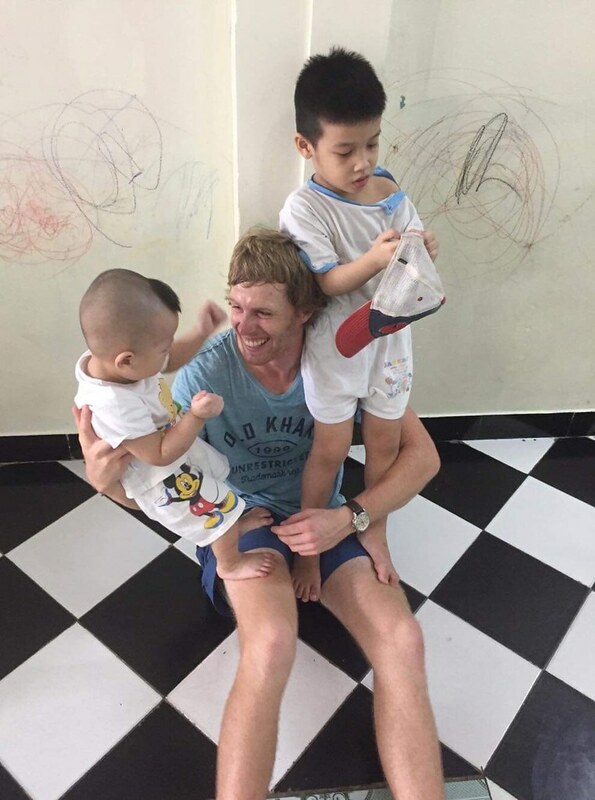 Do I need a visa to volunteer in Vietnam? Yes, you must obtain a visa. 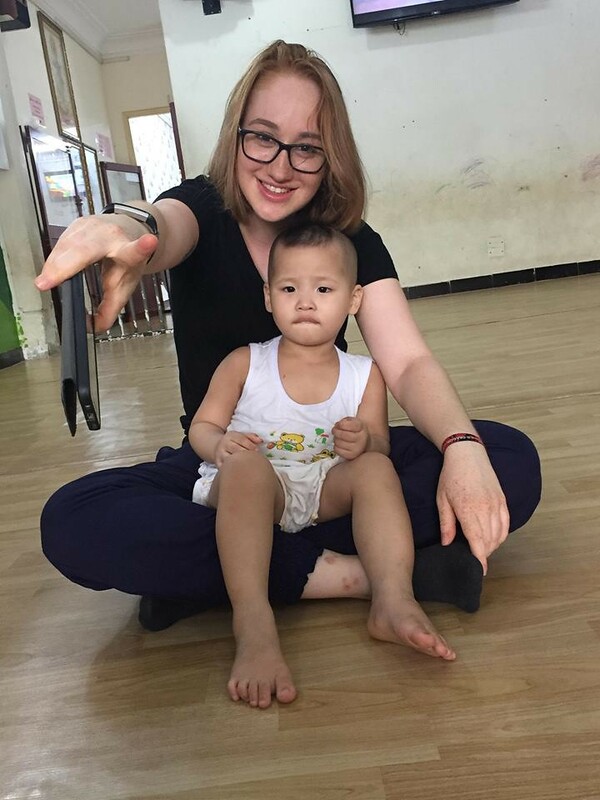 UBELONG Volunteers serving in HCMC generally get a tourist visa, which is relatively easy to obtain. Once you apply and your spot with UBELONG is confirmed, we will walk you through the visa application process. How do I get to Ho Chi Minh City? Most volunteers arrive by plane at Ho Chi Minh City’s international airport. As the airport mostly serves destinations in Asia, if you are coming from a non-Asian country you will probably have a layover in Singapore, South Korea or Thailand. When should I arrive in Ho Chi Minh City? We recommend that you arrive the Sunday before your first Monday. During your first week, housing and food is included on the Sunday before so you can comfortably settle in. 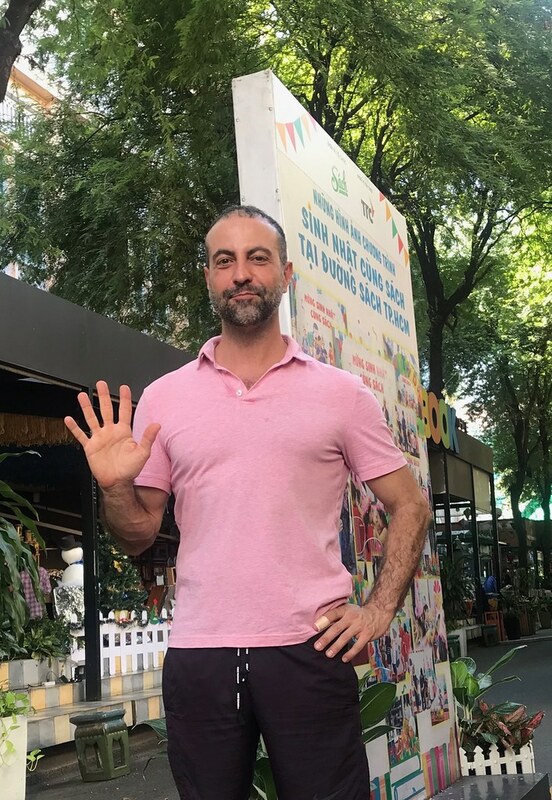 What happens when I arrive in Vietnam? A driver will be waiting for you at the airport to welcome you and bring you to your accommodations. Can I volunteer back to back across multiple locations? For example, Ho Chi Minh City and then Phnom Penh, Cambodia? Your orientation generally happens during your first two days and is led by our Local Team Leader. During the orientation you go over your project scheduling and receive further information about your work. 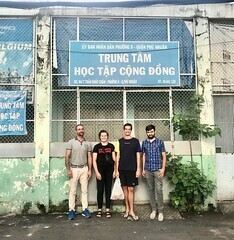 You also meet other volunteers and staff, receive a crash language course in basic Vietnamese and take a tour of the city. Is it ok if I do not speak Vietnamese? Yes. The majority of the local team speaks English. 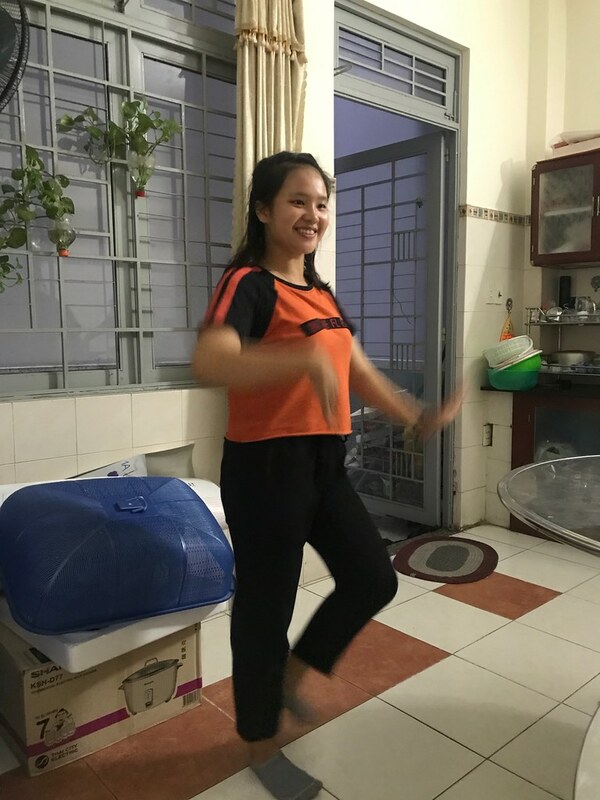 Can I take Vietnamese lessons while I volunteer in Vietnam? There are no formal lessons for you to take in Ho Chi Minh City. 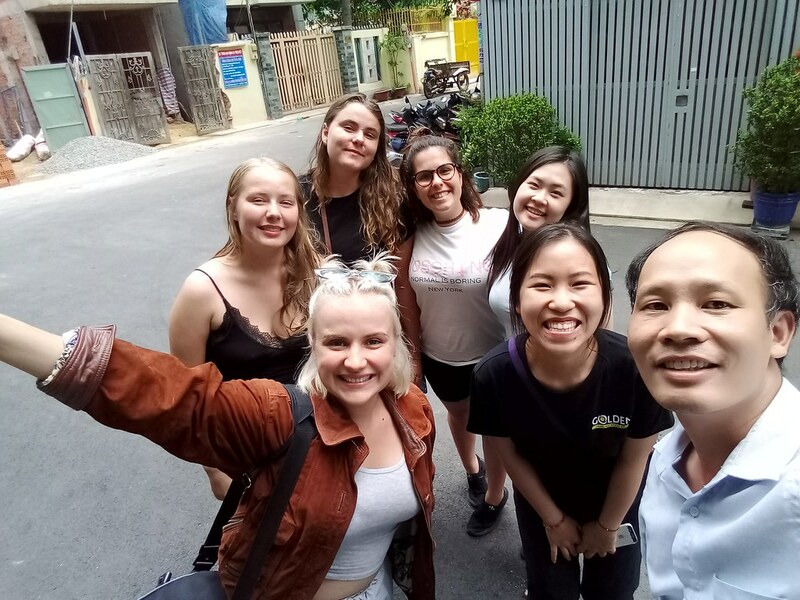 However, during your orientation you receive a crash course in basic Vietnamese, and our Local Team Leader can arrange for you to meet a local Vietnamese student so that you can partake in a language interchange. Ho Chi Minh City has a tropical climate that is marked by high humidity and temperatures that range year-round from 68°F (20°C) to 100°F (38°C). Typically, the warmest month is April and the coolest December. The rainy season runs from May to November and the dry season from December to April. The city receives over 70 inches of precipitation a year, most of it during the rainy season. 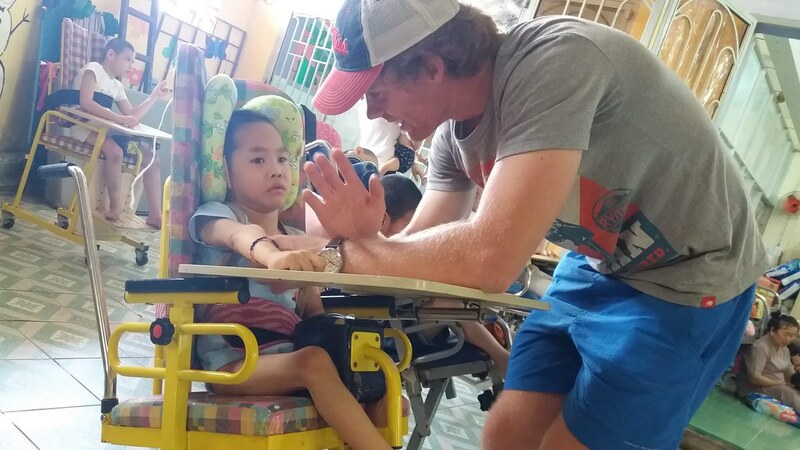 Why pay to volunteer in Vietnam? 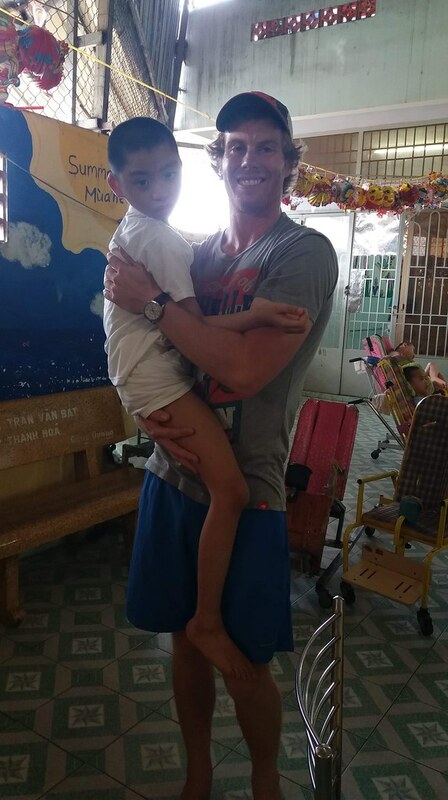 "It is really a life changing and humbling experience." "I would definitely love to go back." "I developed great cultural sensitivity and flexibility." "The most remarkable impact was the fact that you got really attached to each other."